John R. Whipkey is an Associate with Leech Tishman and a member of the firm’s Energy Practice Group. John is based in Leech Tishman’s Pittsburgh office. John focuses his practice in the area of oil and gas and routinely counsels clients with respect to transactional, leasing, title and litigation matters in Pennsylvania, West Virginia and Ohio. John has extensive experience preparing certified title opinions and division orders for exploration and production companies and has advised clients in connection with the acquisition of oil, gas and mineral assets in several states. 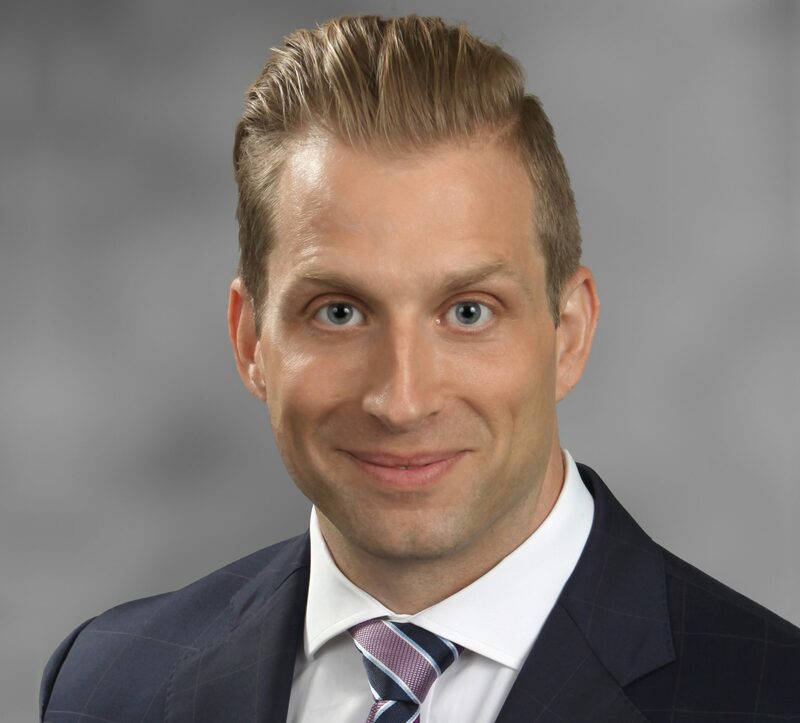 Prior to joining Leech Tishman, John worked at several Pittsburgh law firms, representing clients in oil and gas as well as medical malpractice defense, employment matters, and general liability.